On March 8th, the Arlington Wrestling Club hosted the TNAAU region 5 individuals wrestling tournament. 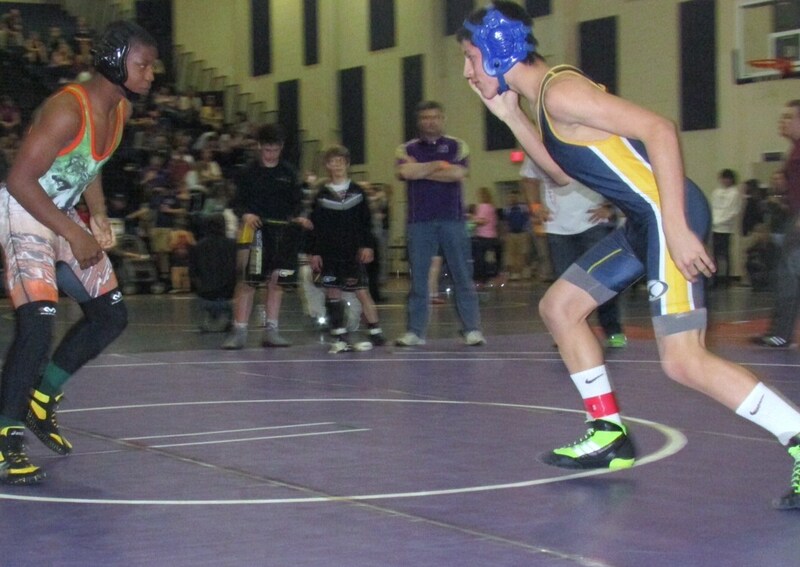 Over 240 wrestlers from all areas west of Nashville came to town for a chance at a regional title and a ticket to the state tournament in Cookeville on March 15th. The Bobcats battled through some tough brackets and finished strong qualifying 13 for the state tournament. That is double the amount the Bobcats qualified one year earlier. Caleb Morgan and Jake Knaff were, once again, region champions in their weight classes. Over 900 wrestlers met in Cookeville for the Statewide tournament. 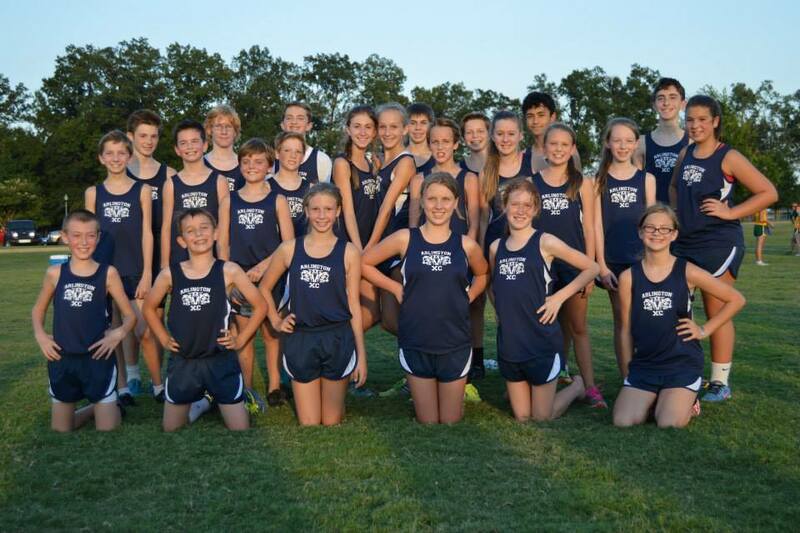 The Bobcats battled through tough competition and many came close to the medal stand giving it all they had. At the end of the day, Jake Knaff won his right to be on the podium again. 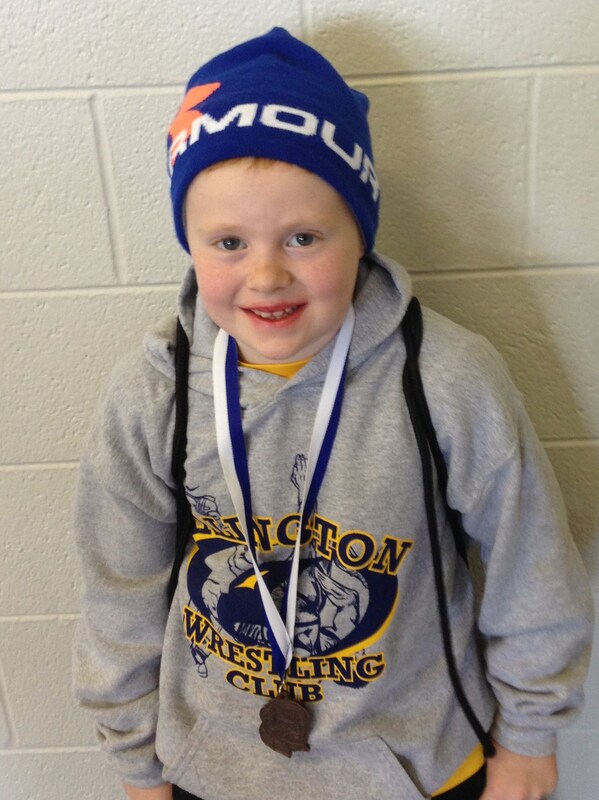 Jake battled through 7 grueling matches to claim 3rd place. “I am extremely proud of how our wrestlers have performed representing the Arlington Wrestling Club and the town of Arlington,” said Head Coach Matt Caskey. 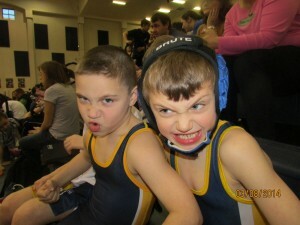 Look for more information about our upcoming camp for boys and girls with developmental and advanced divisions coming in late May on our website:www.ArlingtonBobcatWrestling.com. 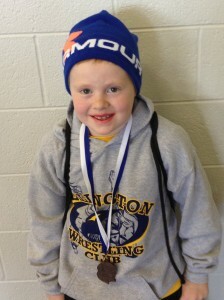 The Arlington Wrestling Club continues to finish strong. January marks the end of the local season and the beginning of the travel season. Congratulations to the following Bobcats! Tyler Shoemaker shows off his medal. On December 28, Tyler Shoemaker took home third place in the Corey Lesslie wrestling tournament in Glenpool, Oklahoma. He wrestled four tough matches to earn that bronze medal. He also spend some time with a famous Arlington Wrestling fan, retired UFC fighter and Oklahoma wrestling legend Shane Roller, who was happy to help Tyler sharpen his skills. Wildcat Tournament Champions: Jake Knaff, a champion in two brackets; He won his age group and the next age group up for his weight class.